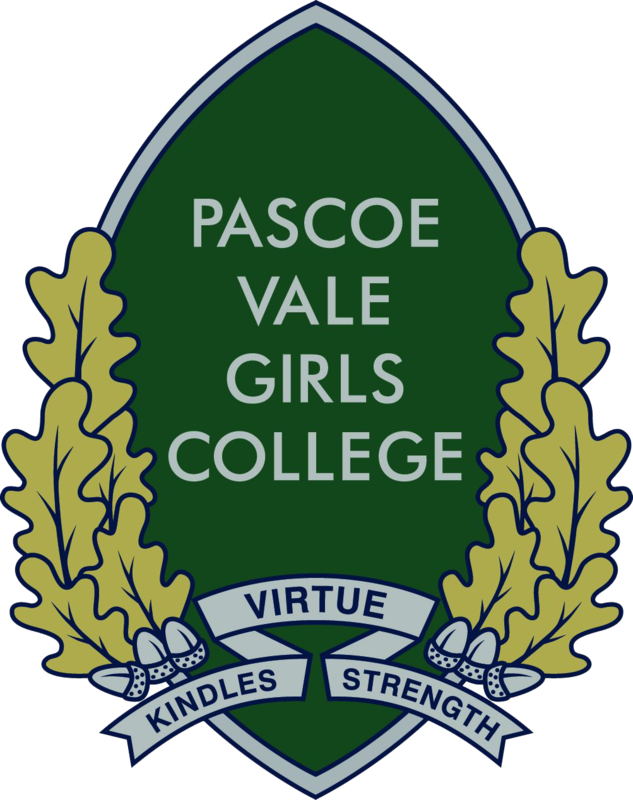 At Pascoe Vale Girls College we are committed to providing students with the best possible education. This means developing students’ knowledge and skills across a range of content areas, and also developing their general capabilities such as their thinking and collaboration skills. We will always try to use the most appropriate tools and processes to do this. Information Communication Technology and the use of eLearning platforms is one way we work to achieve this aim. Our goals for the use of ICT are outlined in our ICT Vision Statement. We have developed our Information Communication Technology infrastructure and strategies to enhance student learning and foster home/school communication. The active involvement of families in education has been shown to enhance student achievement. The College uses Compass Student Manager to keep parents up to date with their child’s attendance and to distribute student progress and end-of-semester reports. The development of ICT affects not only the skills our students will require in the future, but also some of the ways in which they learn most effectively in the present. The College operates a Bring Your Own Device program from Years 7 – 12. Students are required to bring a suitable laptop computer to school each day. This program is designed to provide students with constant access to a diverse range of quality learning materials, as well as enabling them to participate in rich, ICT based learning activities. Staff are consistently working on developing their use of ICT in their teaching to ensure that students benefit from using their devices.